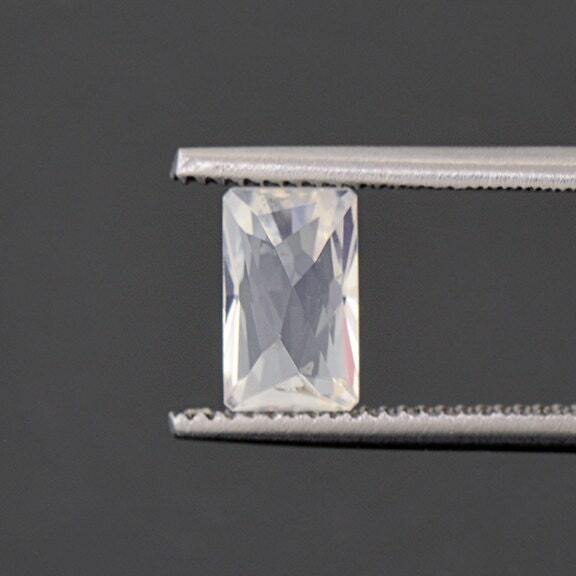 Size: 7.78 x 4.71 mm. 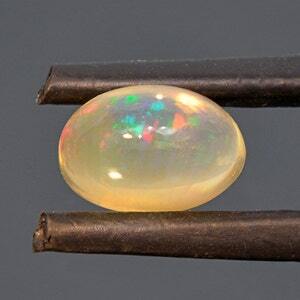 Mexican Fire Opal has been around for decades and is still highly sought after on today’s market. 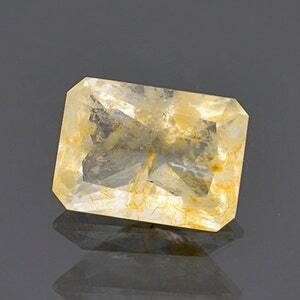 This stone came from material that was mined in the 1980’s and was cut in the same time period, needless to say, it’s stable. 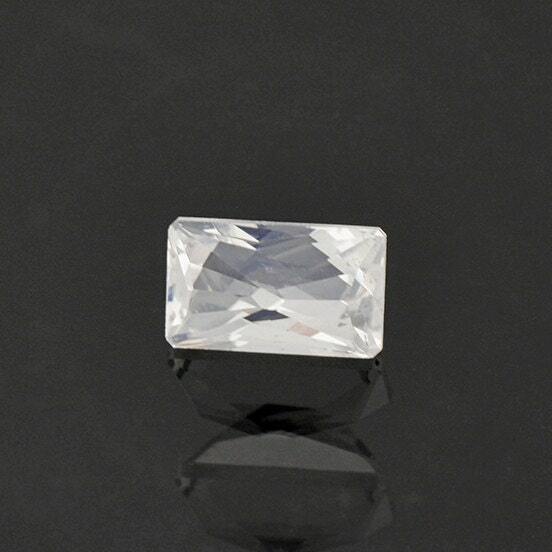 This stone is such a crystal clear colorless that looks unreal. 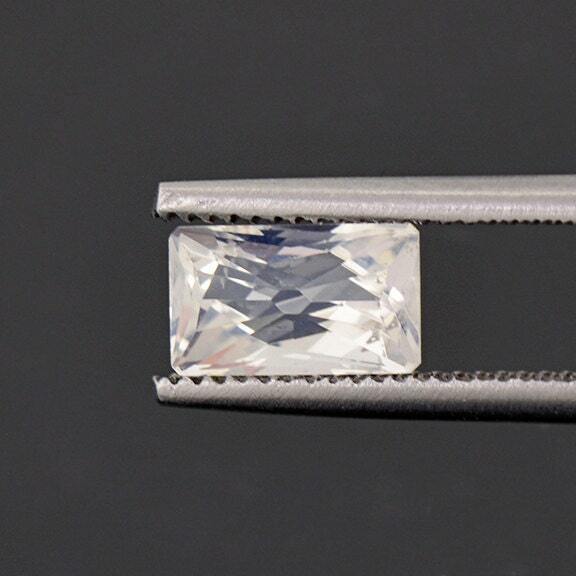 The clarity is superb with no fractures or major bubbles. 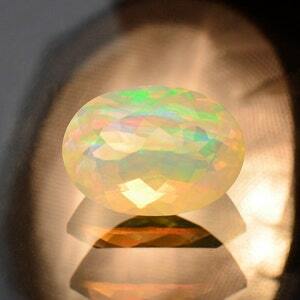 It has that iconic misty appearance common in Opal. 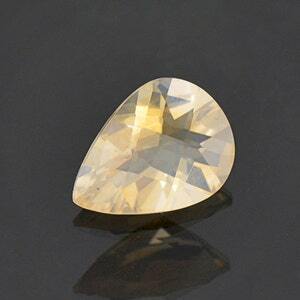 This gem was faceted by Robert Heath. Enjoy!